Simply put, I’m a fisherman. It’s the most natural outcome for someone who fell in love with fishing early. And by love, I mean: willing to follow wherever fishing wanted to take me. Travel to a new country to investigate a fishery? I’ll be packed in an hour. Explore an uncharted river? I’m in. Stalk a fish that’s never seen a fisherman? I want to solve the puzzle, crack into that animal’s head and figure out how to catch it. After years of living in fishing’s gravity, I’ve witnessed how it can alter orbits beyond my own. I’ve seen how it changes the angler, how connecting to wild fish in unspoiled landscapes affects each and every one of us. Whatever distractions complicate our lives evaporate under the influence of profound waters and untamed fish. I’ve also observed how angling can impact communities, offering new strategies to protect indigenous homelands. The simple act of fishing provides people with deep connections to rivers long-term hope and protection against forces that tempt them with short-term gain. 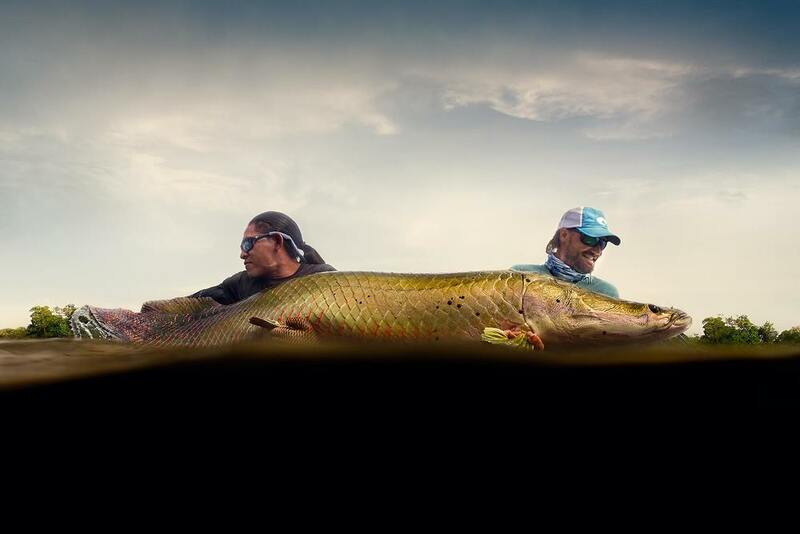 Being an angler requires one thing above all else: to remain open to endless possibility. That’s all it takes for fishing to work its magic. It certainly did for me. My primary job is running two great lodges in the Bahamas. Abaco Lodge is particularly dear to me - I built this one from scratch in 2008. It quickly rose in the ranks and is regarded as one of the premier bonefishing lodges in the world. Bair's Lodge is a long time stalwart in the bonefishing world. 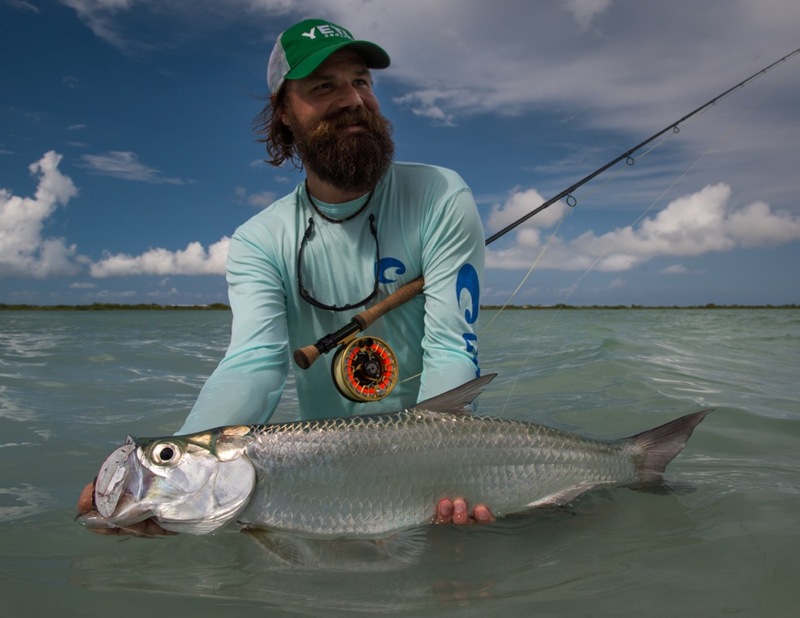 The fabled flats of South Andros Island have beckoned anglers for a long time, and called to me for my first saltwater trip. It has been close to me ever since and I became a partner in 2008. Indifly is a nonprofit Al Perkinson and I formed in 2014. Our mission is to help create sustainable livelihoods for indigenous communities by teaching them how to use fly fishing as a form of income. The result is low impact tourism that drives dollars and creates meaningful and permanent conservation efforts. Far and away this is my favorite thing I work on. It all started with a small village named Rewa deep in the interior of Guyana. We are also working on projects in French Polynesia and in Wyoming -with a few other prospects. 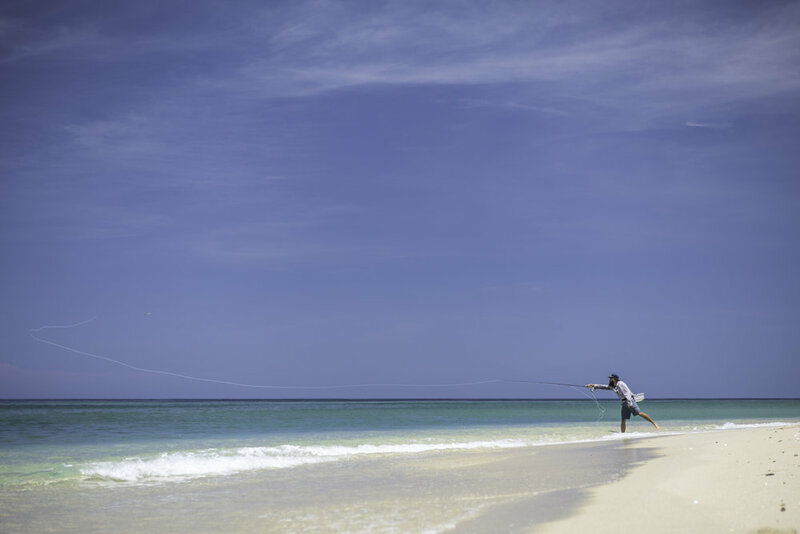 Venezuela fly fishing makes most people think of tailing bonefish on white pancake flats, or marlin and sailfish off La Guaira Bank. Uraima Falls on the other hand is little known, rarely visited, and hasn’t percolated into the consciousness of most fly fishers. Cruising to the next flat, my guide Chico catches sight of a moving school of fish and whips the boat around to put me in perfect position to intercept them. I already have my line stripped out on the bow and I’m ready. © Oliver White, 2016. Unauthorized use and/or duplication of this material without express and written permission is strictly prohibited.